An exciting and interesting morning spent in the Hull, learning about the City Past, Present and Future. Hull is a City full of History and Culture. 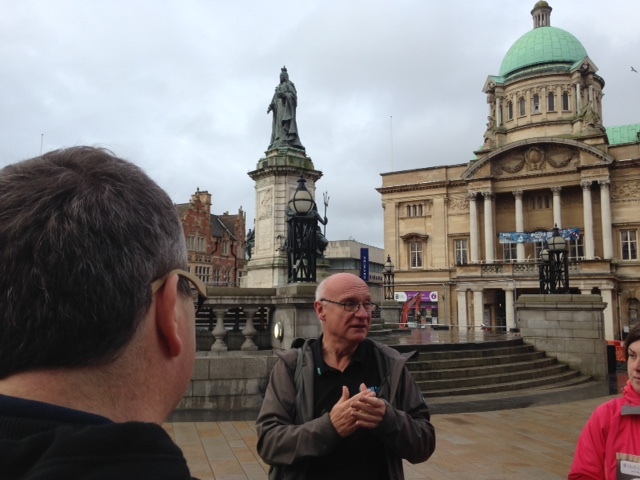 Paul Schofield, from Tour Hull was the perfect host and tour guide.